2 roasted red peppers, cut in strips (jar ok). 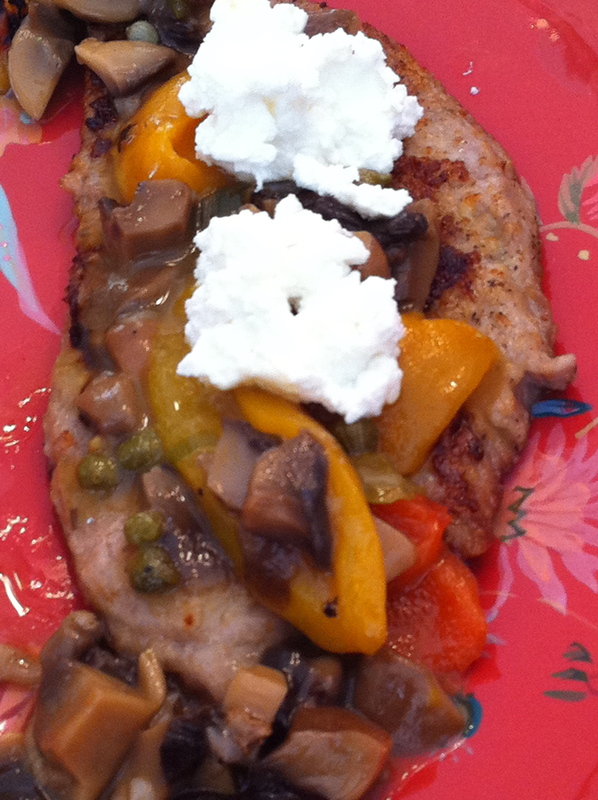 This entry was posted in ENTREES and tagged GOAT CHEESE, recipes, VEAL, VEAL PAILLARD. Bookmark the permalink.